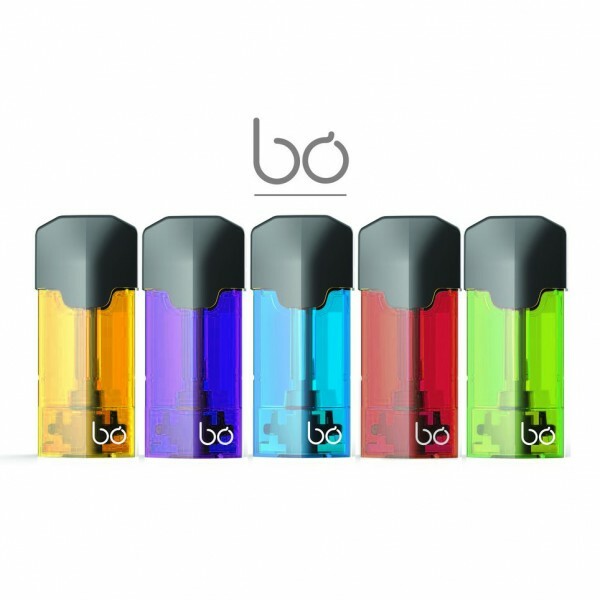 Package contains 3 x Bo One closed capsules. Bo one capsules do not contain any diacetyl, ambrox or acetyl propionyl and are fully TPD compliant in a completely leak free casing. 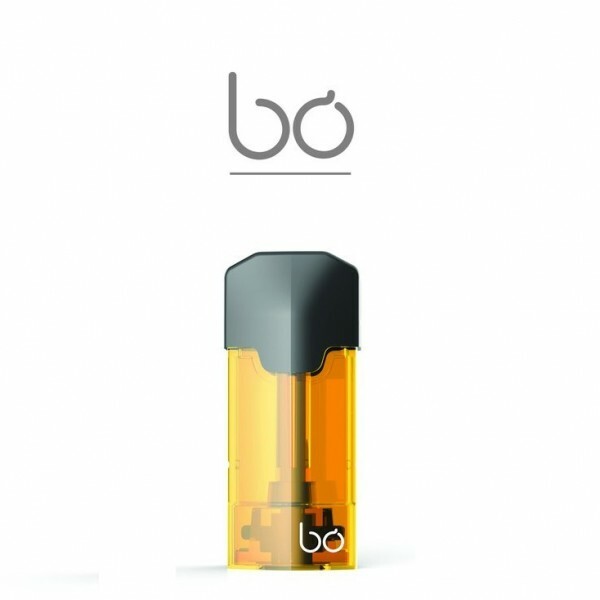 Simply take out the excising pod from your Bo one device, remove any rubber sanitary tips, plug in and enjoy.